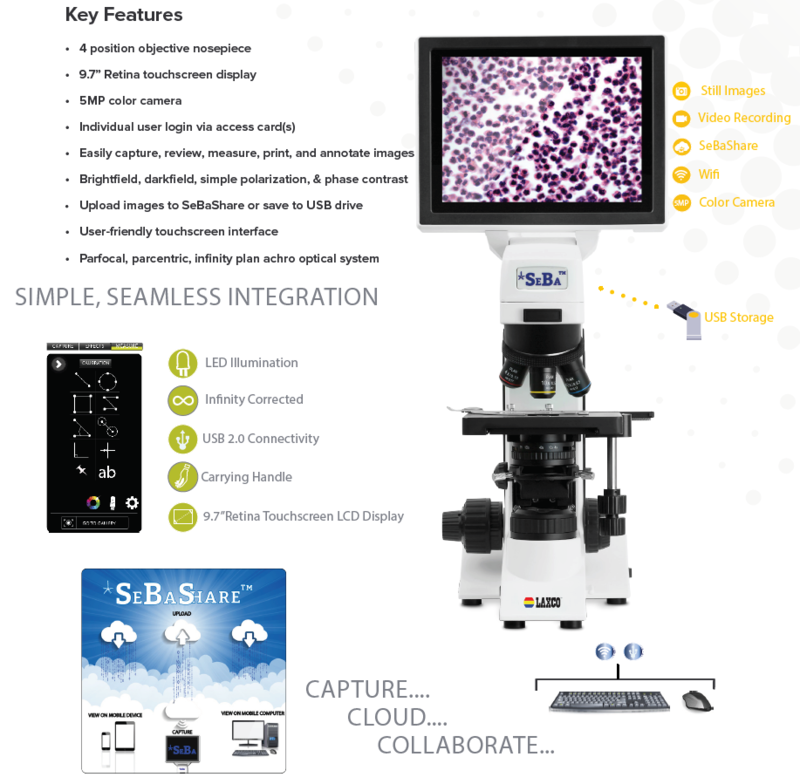 We will be raffling this Laxco™ SeBa™ 2 Series Digital Microscope System at our 2019 conference. Please note you must be present to win. Thank you LAXCO for your generous donation!